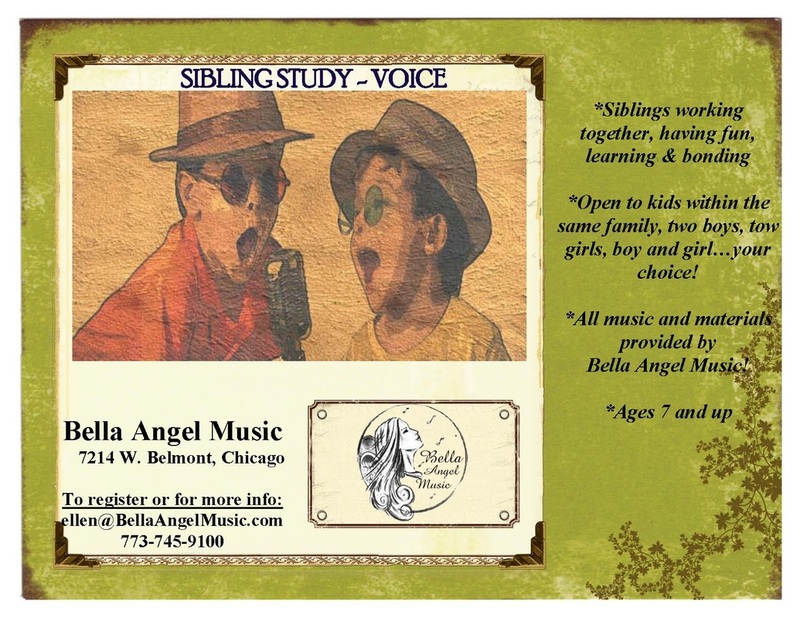 Bella Angel Music | Sibling Study for Voice | Two students studying with one teacher. *Open to kids within the same family, two boys, two girls, boy and girl…your choice! Find out about all of our "LESSONS FOR TWO."